Home Ginseng & Ginsenosides Does ginseng benefit all people? Does ginseng benefit all people? Ginseng has long been used as a traditional medicine in some Asian countries including China, Japan and South Korean. It is credited with a variety of health benefits, including improving physical performance, reducing psychological distress, improving cognitive ability and balancing blood sugar levels. The medical property of ginseng is attributed to the presence of ginsenosides, the main active components. In addition to some common activities like anti-inflammation, ginsenosides are also found with anticancer activity. Scientists have made deep research on the anticancer mechanism of action of ginsenosides, and they found ginsenosides have good inhibitory activity against various cancer cells in lab tests and can achieve synergistic effects along with anticancer drugs against cancer cells. In China, ginsenoside Rg3 was approved as an anticancer drug that can be used together with first line anticancer drugs in cancer treatment. As a herbal medicine, ginseng and ginsenosides show low toxicity, and they can kill cancer cells without harming normal cells, making them promising anticancer agents. Western medicine is good at treating acute diseases, but when it comes to chronic diseases, or even to disease prevention and health promotion, western medicine shows less effectiveness for damaging the micro-environments in the human body by killing good cells. Ginsenosides show their unique advantages. It has been reported that ginsenosides can drug multiple targets to treat the human body as a whole, which may be an important therapy for some multifocal diseases. There is a common misconception that ginseng and ginsenosides can be obtained by taking ginseng directly. Disappointingly, ginseng and ginsenosides have no direct effect on the human body because they can not be absorbed by the gut. 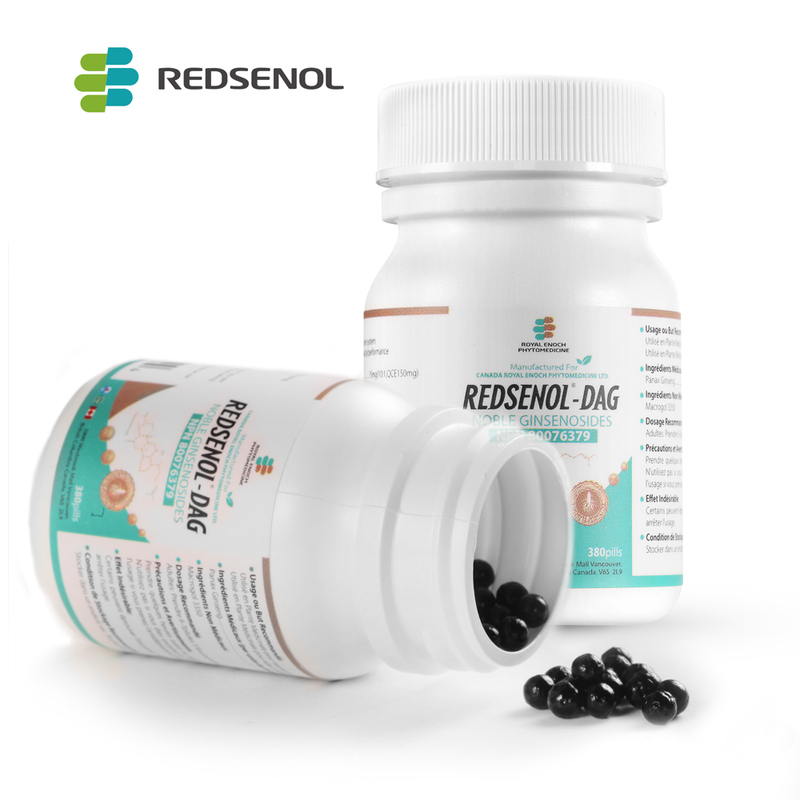 Though ginseng and ginsenosides cannot be absorbed by the gut, some bacteria in the gut can break them down and metabolize them into digested molecules (called rare ginsenosides or metabolized ginsenosides) that can be used by the body. The metabolized ginsenosides usually have more bioactivities including anticancer property. But the problem is that not everybody has the right gut bacteria, and around one-fifth population lacking in specific gut bacteria can not benefit from ginseng and ginsenosides. Finding this point, scientists decided to biotransform metabolized rare ginsenosides using gut microbiota. Until now, a couple of rare ginsenosides have been metabolized from prototype ginsenosides, and well-known ones include Rh2, Rg3, Rk2, Rh3 aPPD and Compound K. These rare metabolized ginsenosides are more bioactive and more easily used by the human body with increased bioavailability. 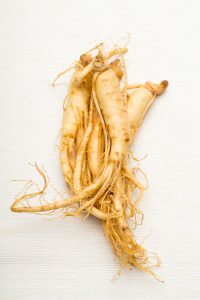 Since taking ginseng and ginsenosides directly has no health benefits for some people, in order to utilize maximal benefits from ginseng, they shall choose the products with multiple high-concentrated rare metabolized ginsenosides.